Forklift batteries contain sulfuric acid which is a hazardous material and the MSDS information requires personnel to wear particular PPE. We put all the necessary equipment in one box. 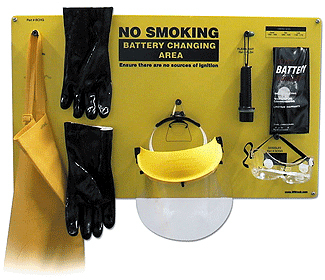 This complete forklift battery handling personal protective safety equipment kit mounts conveniently on any wall so that everything is within easy reach. 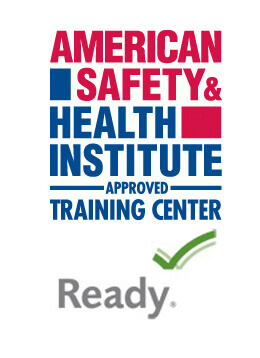 Protect your worker’s health and safety and help prevent workplace hazards.